Takes a vast and highly complex subject about human suffering and psychology and breaks it into simple, straightforward, and easy-to-apply practical knowledge. It can immediately help you become aware of the deeper subconscious causes of your life challenges. 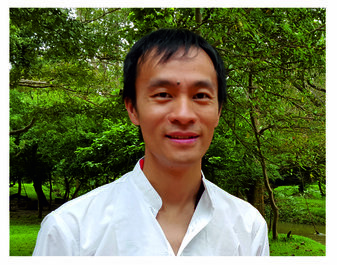 Shares insights from a decade of Paul Wong’s journey with his life’s struggles, studying the healing arts, working with clients globally, traveling the world teaching seminars, and learning from spiritual masters in the ashrams of India. Offers an unique self-inquiry and self-healing process that can be used for almost any life challenge. 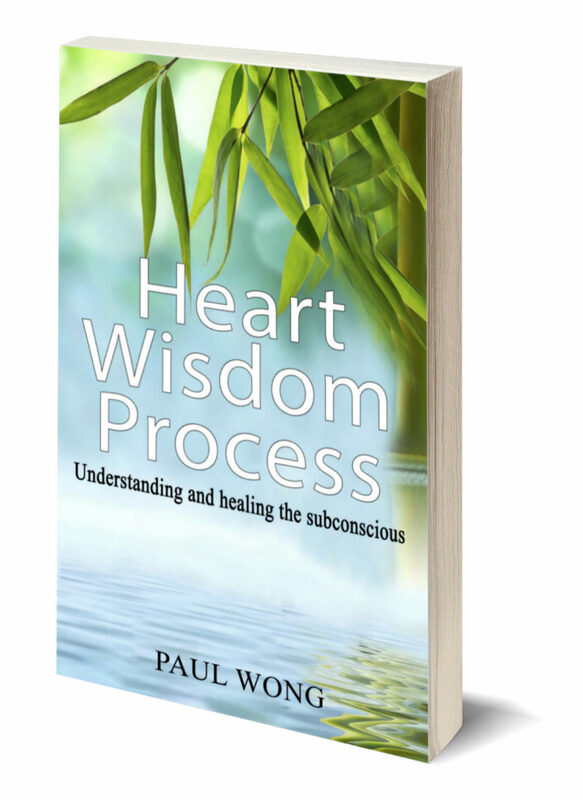 The Heart Wisdom Process is a synthesis of ancient Eastern principles and thousands of hours of trials and tribulations over the years. "My mission is to bring ancient wisdom back into modern day society and help people evolve their hearts." Copyright © 2017. Heart Wisdom Process. All Rights Reserved.